Online ordering menu for Fresh Wok. 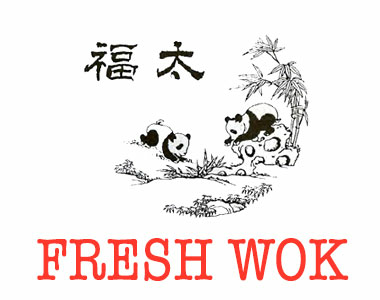 Welcome to Fresh Wok, where every dish here prepare fresh and clean. Here Fresh Wok serves a huge menu included Roast Pork Lo Mein, Wonton Soup, General Tso `s Chicken and so much more. We also have our special fried selection, Fried chicken wings. Fried fish, Fried Rib... You will not regret. Find us at 4610 Nicollet, just right off 46th st from 35Hwy. We are couple blocks away from Martin Luther King, Jr. Park. and just 8 Minutes drive away from Downtown Minneapolis. Order online now for takeout and delivery.